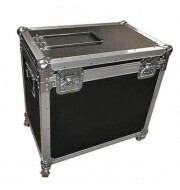 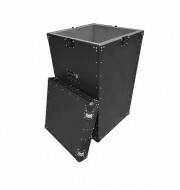 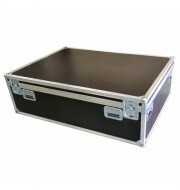 This lightweight model case has been specifically designed to provide protection for architectural models flight case. 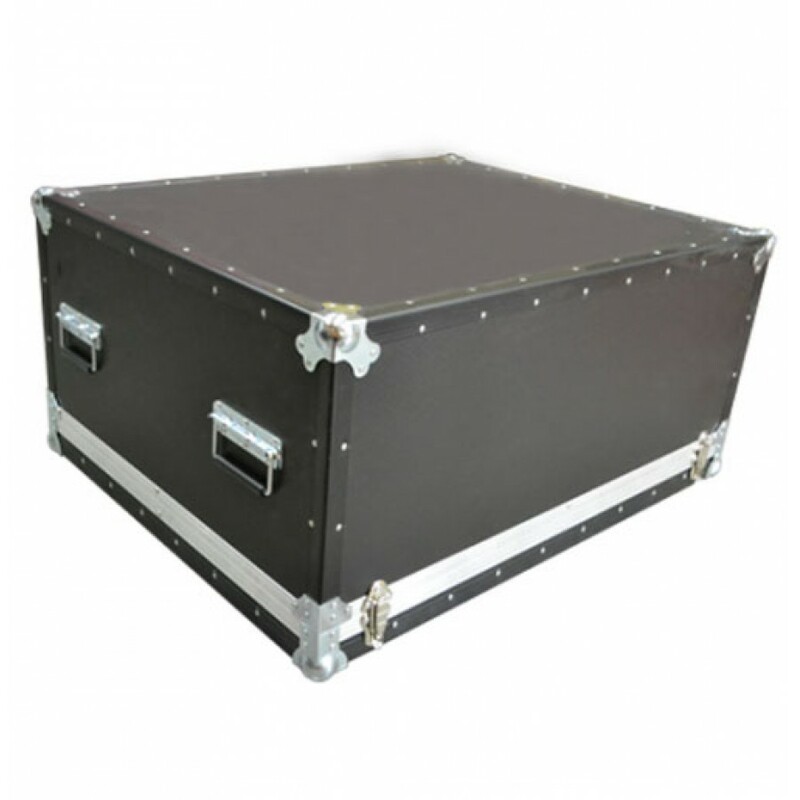 It has been constructed using lightweight plastic Astraboard material and bonded with a smooth black laminate to create a stylish finish.Strengthened with reinforced plastic edging , this case is ideal for fragile units. 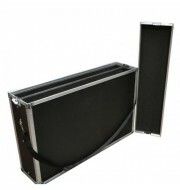 The interior of the case is foam lined using 50mm low density foam to support the unit during transportation.. The interior of the case is foam lined using 50mm low density foam to support the unit during transportation.